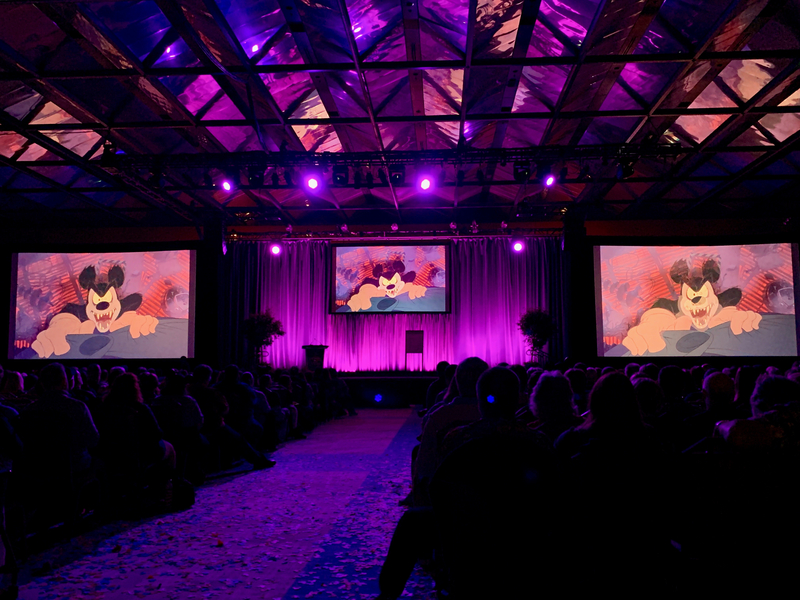 It is a weekend that most never will forget. 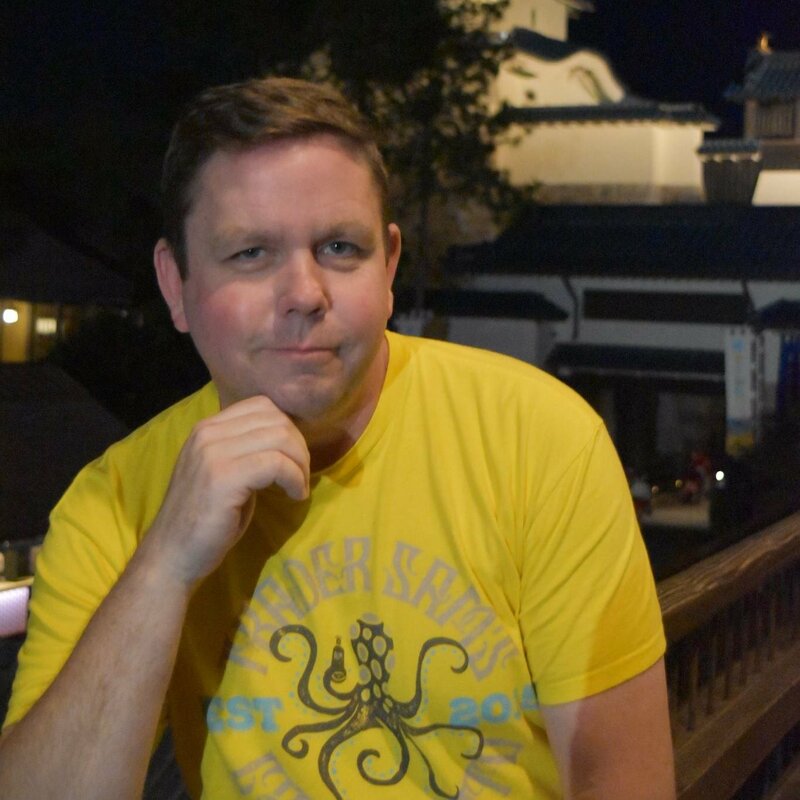 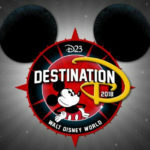 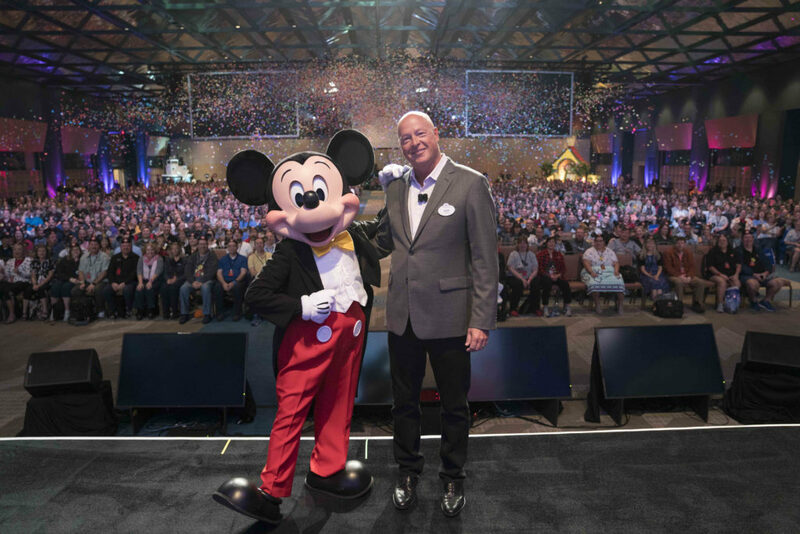 From amazing presentations about Mickey in the Movies and “Weird Disney” Mickey Mouse version to the joys of being around nearly 2,000 people who just love Disney, I have said it before and I will say it again: D23 Destination D is my favorite event. 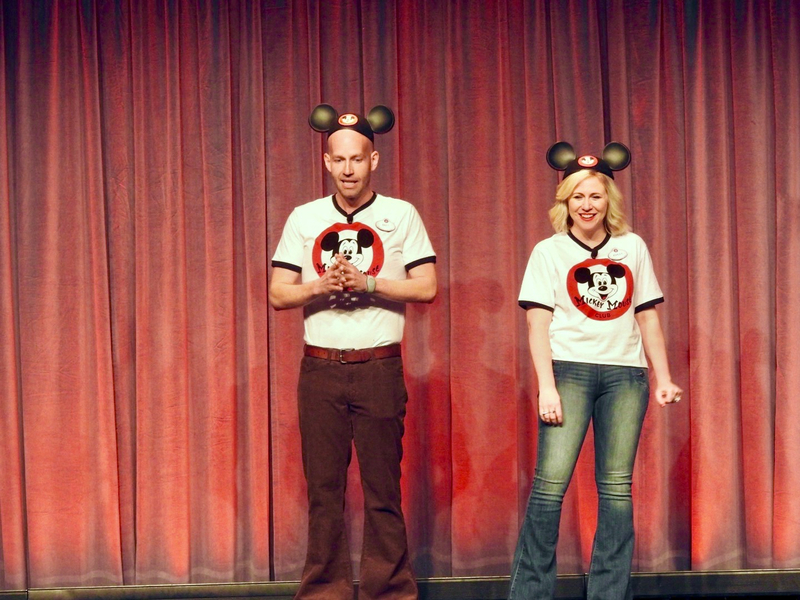 I won’t recap the big announcements Bob Chapek did on Friday morning because I am sure by now you have read all about them HERE or dive into the Walt Disney Archives Exhibit Mickey’s Magical Kingdoms, which I spent many a free time in, but I will showcase a few of my favorite panels and some of the fun that was had over this amazing weekend. 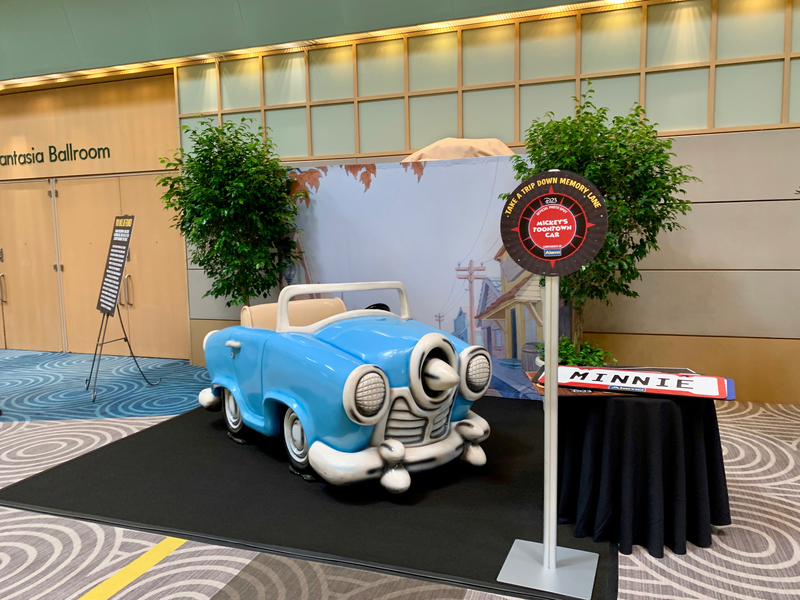 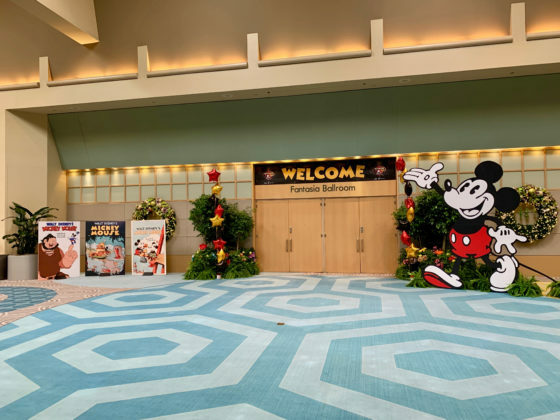 But first let’s take a look round the Contemporary Convention Center, that was the home of this great event, and some of the fun displays that were up for those rare photo ops. 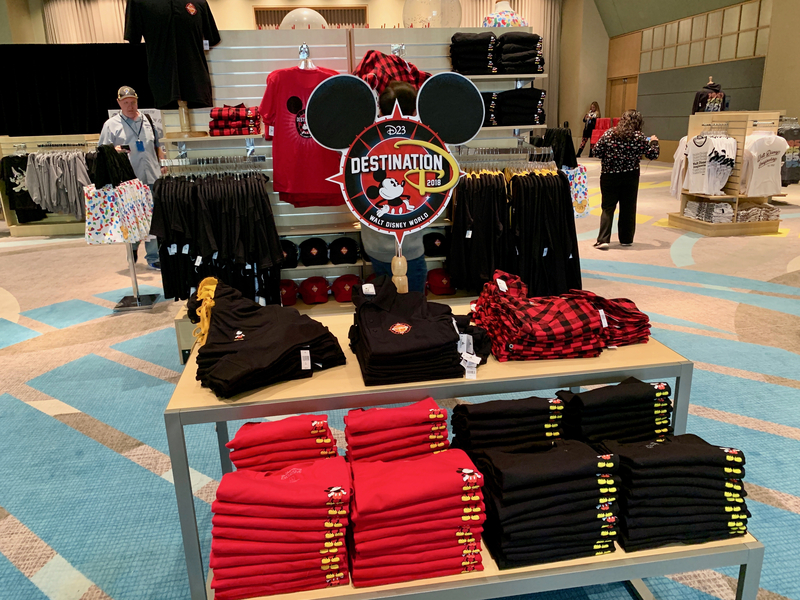 One of the other must-dos for this event is was the WDI Mickey’s of Glendale pop-up shop. 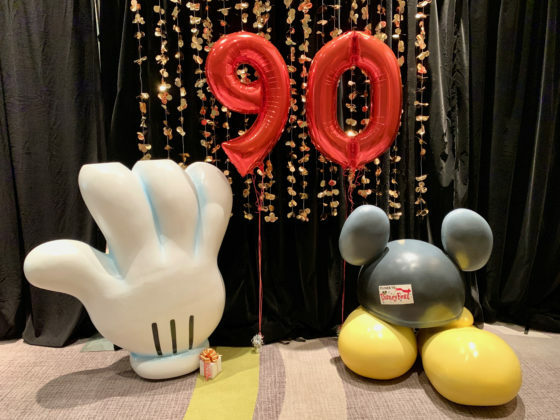 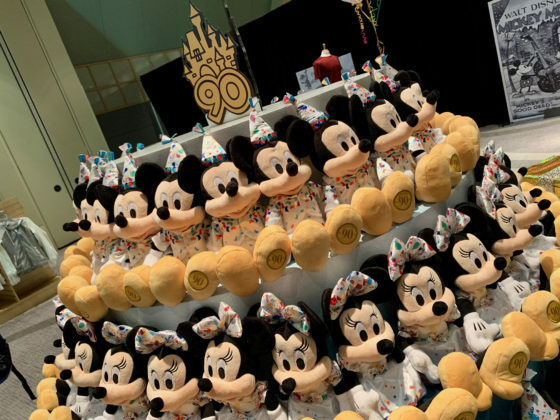 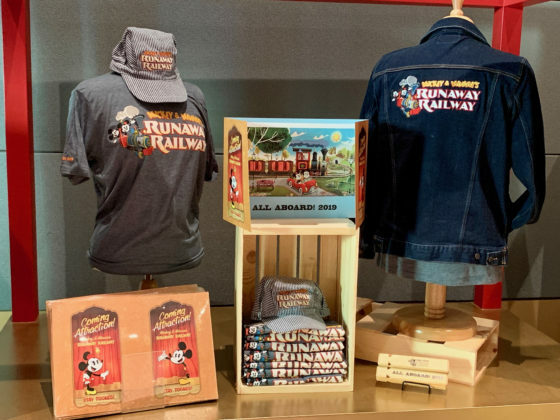 This year since the focus was on Mickey’s 90th they had some great products featuring the birthday couple along with the first bit of merchandise for the upcoming Mickey & Minnie’s Runaway Railway attraction. 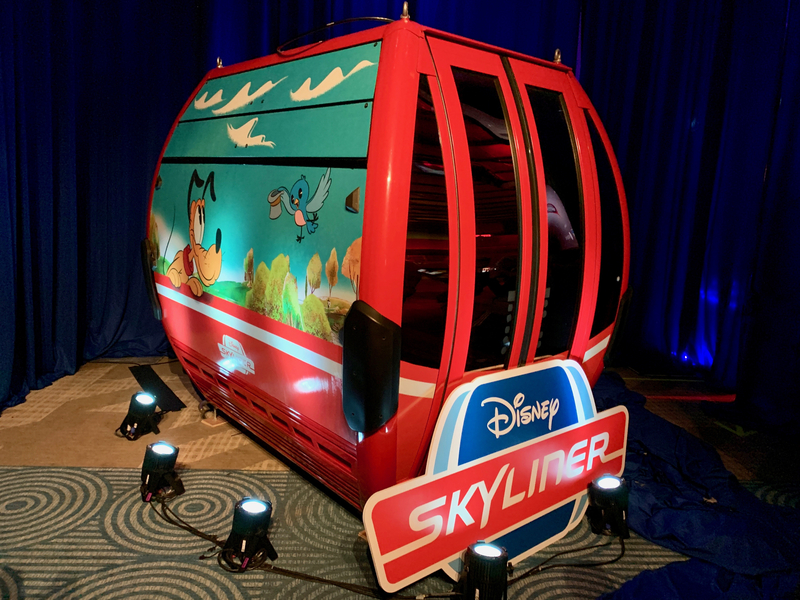 The morning did start off with Chairman of Parks, Experiences and Consumer Products, Bob Chapek giving some major announcements, along with our first look at a Disney Skyliner cabin, for what the near future has in store from the Disney Parks and Resorts before reminding us to #ShareYourEars with a big moment. 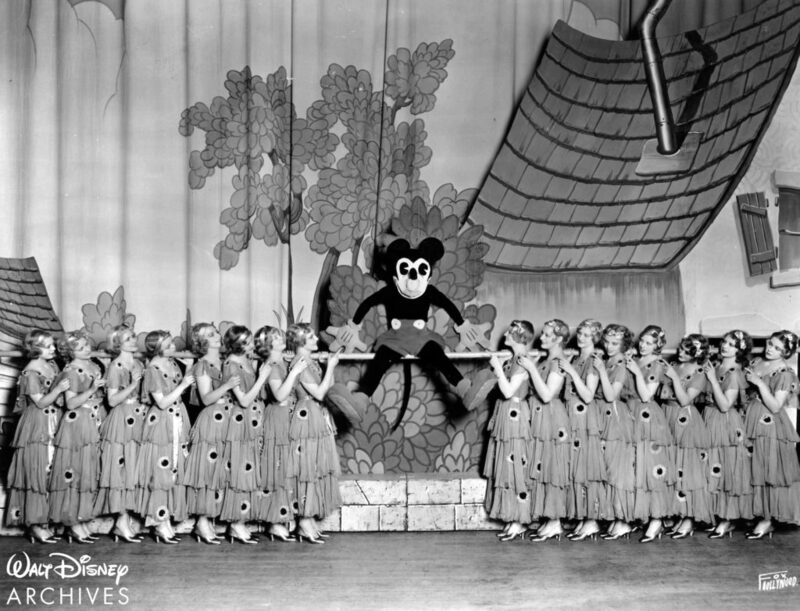 This panel highlights some of the oddities of the history of Mickey, from the early beginnings of more of the “homemade Mickeys” right up to my favorite Mickey short Runaway Brain and everything in-between. 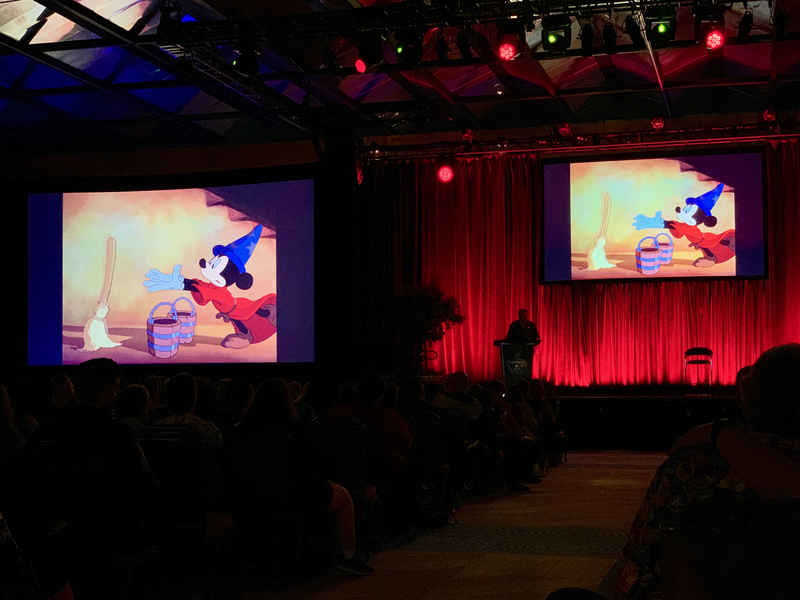 By far the biggest highlight of not only Saturday but of the entire weekend had to be an exclusive Mary Poppins Returns behind-the-scenes experience with composers Marc Shaiman and Scott Wittman (with a live performance by Shaiman) that rounded out the night. Sharing stories of how the songs of the upcoming film came about and giving us all a sneak preview of a few was amazing. 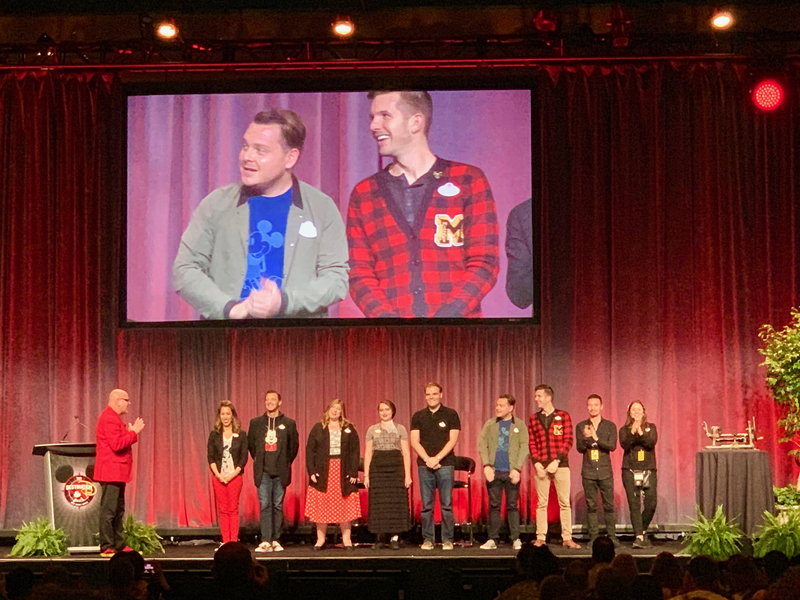 I felt like I was a fly on the wall of when the Sherman Brothers were pitching songs to Walt back in the day, it was just pure fun and, if what we heard was any indication of what is to come, Mary Poppins Returns will be an instant Disney Classic! 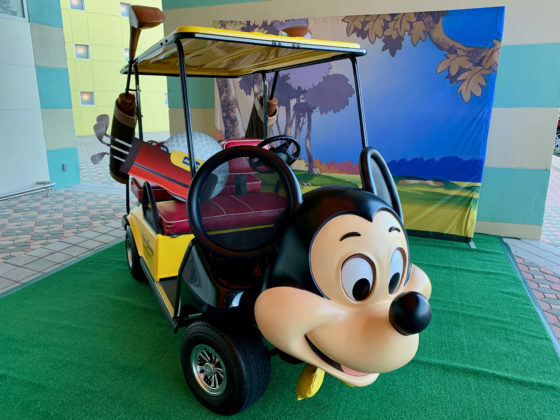 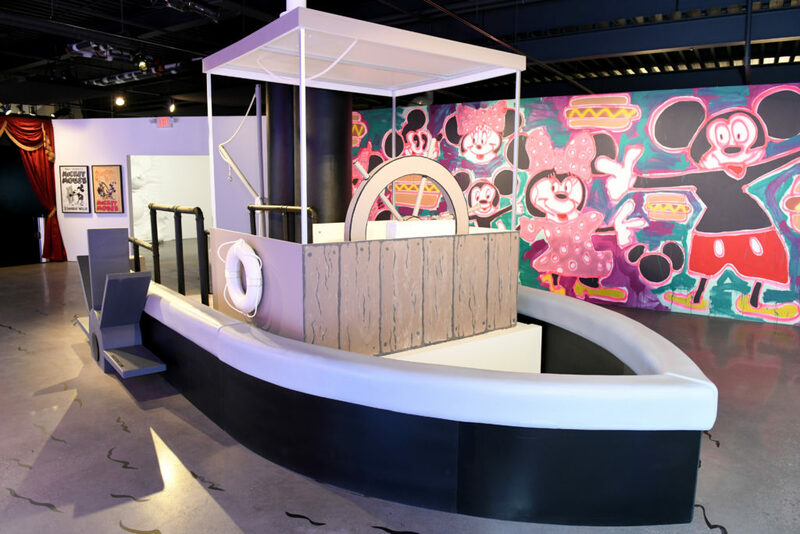 A real highlight of Sunday had to be a look behind the scenes of the new Mickey: The True Original Exhibition (MTO) that recently opened in New York. 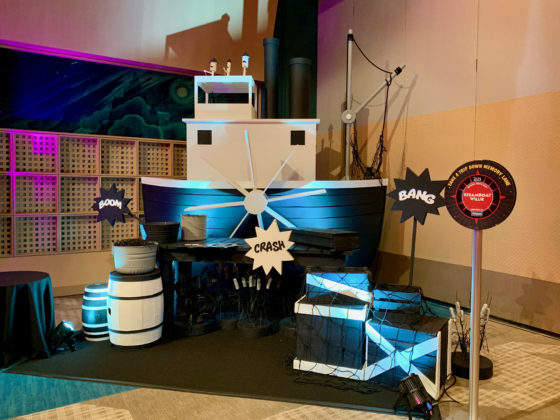 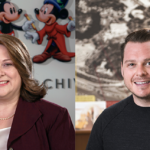 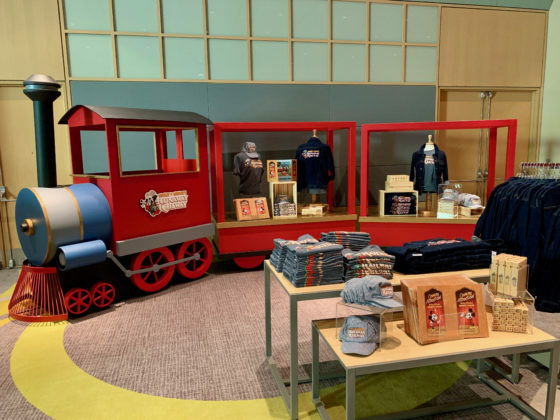 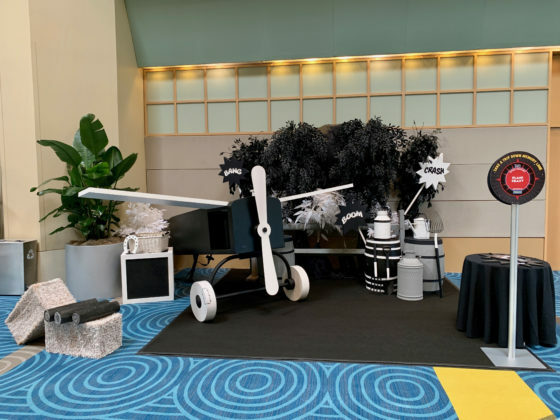 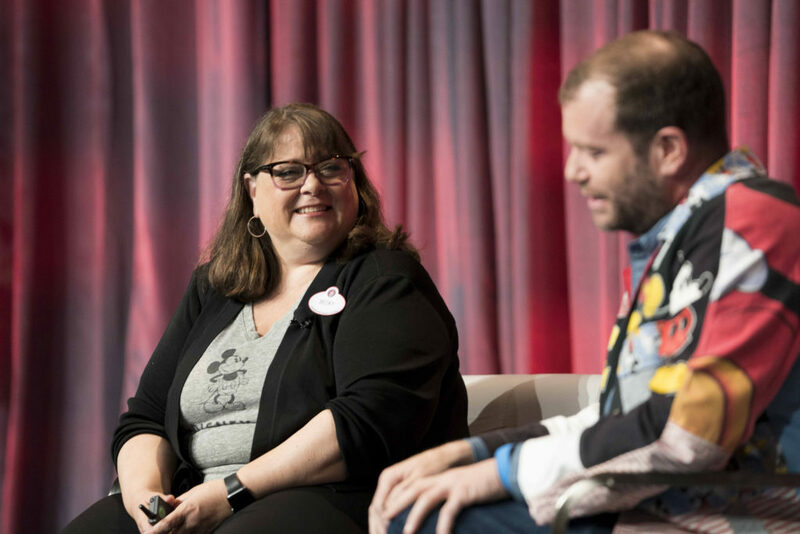 Becky Cline (Director, Walt Disney Archives) sat down with Darren Romanelli (Creative Director + Designer) and really shed some light on this new must-visit exhibit. Giving guest a full vertical tour, Darren really showed his love for not only art but for Mickey Mouse and made me want to start planning a visit. 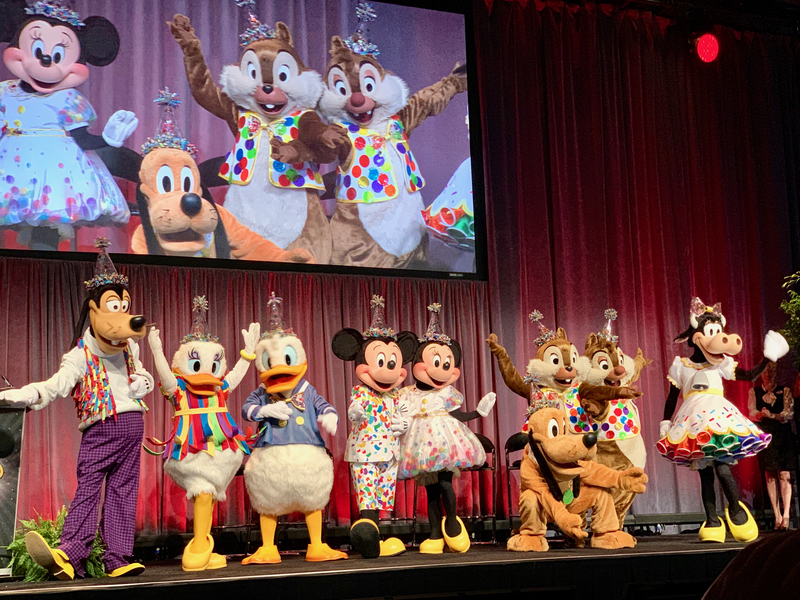 The true highlight of the day was a chance to hear all about the costumes of Mickey & Minnie, with thousands of different outfits from their day to day wear to special events such as Dancing With The Stars or Minnie’s one of a kind Rock The Dots outfits hearing from the talented Walt Disney Imagineers was truly amazing. 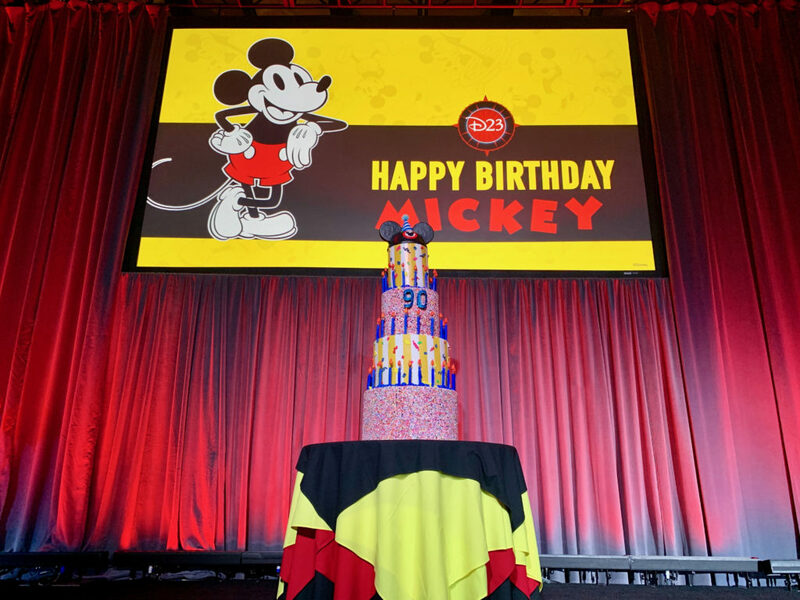 But the only thing that could top that was seeing Mikey and the gang debut their 90th looks. 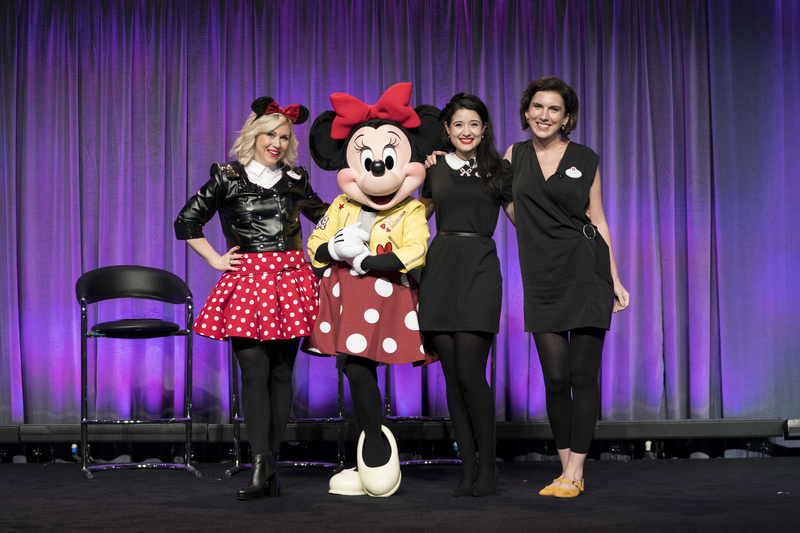 Sunday was full of fun panels from “Mickey and Pals at the Disney Parks” the every enjoyable Walt Disney Imagineer trio of Alex Wright, Wyatt Winter, and Jason Grandt talking about some of the Mickey-centric attractions throughout the years and the amazing Ashley Eckstein and friends focusing on the First Lady of Disney Minnie Mouse in a “Totally Minnie” panel. 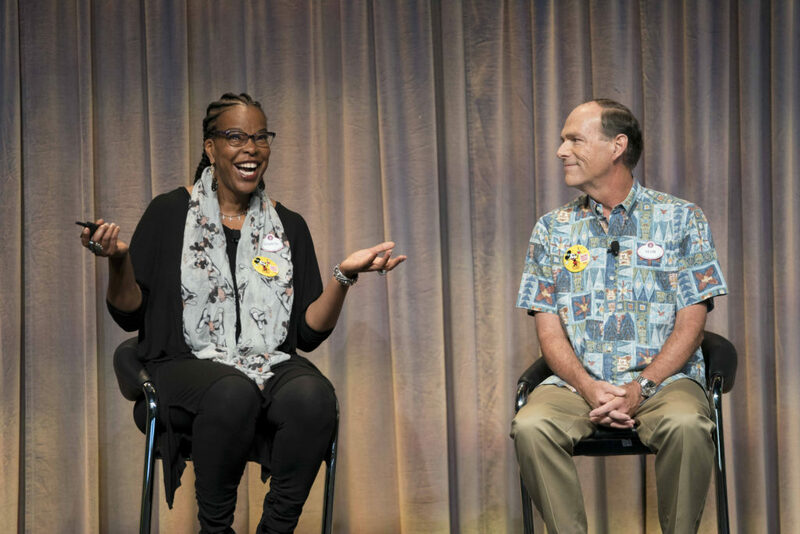 To wrap of the day of panels, we had Walt Disney Imagineers Kevin Rafferty and Charita Carter share some information on the upcoming Mickey & Minnie’s Runaway Railway. 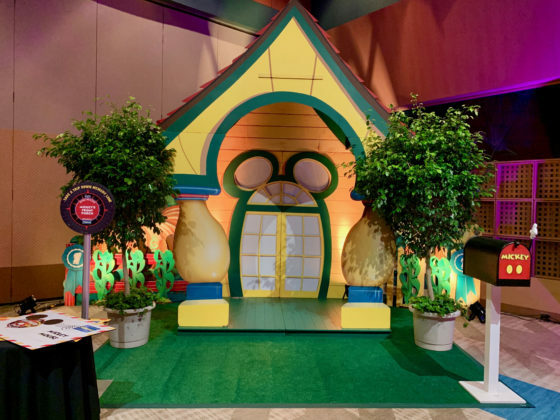 This attraction, since it was announced last year at the D23 Expo, has been a bit of a mystery due to the fact that it was described as a 2 1/2 D (not 3D) attraction and no one really knows what that means. 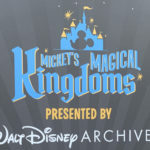 Well while we didn’t get much more detail on the inner workings of the ride (we will all have to wait until fall of 2019), we did learn that for the sounds of this attraction WDI took a big step into the past, using “instruments” created for a lot of the Disney films and shorts as early as the 1930s by the late great sound pioneer Jimmy Macdonald. 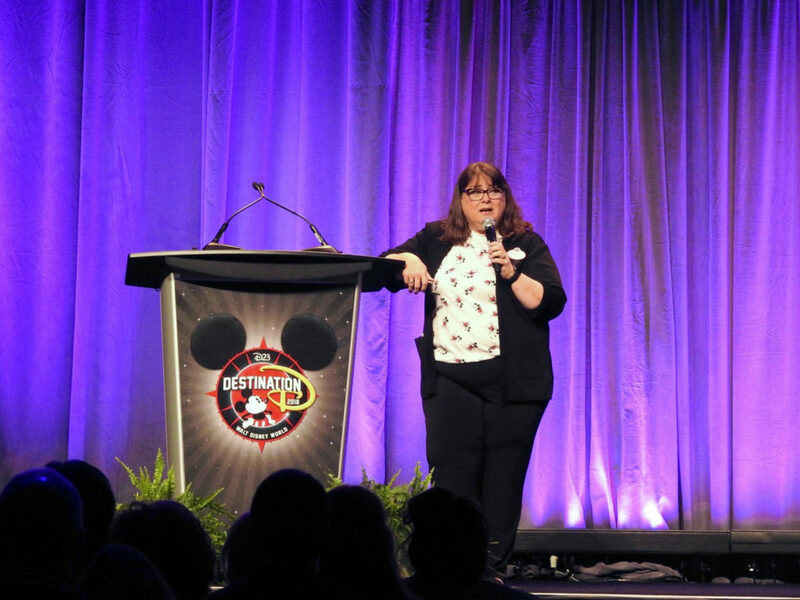 The topper for the panel was learning that the slide whistles used for the steamboat in Steamboat Willie in 1928 have been brought back to provide the whistles for the train in the attraction. 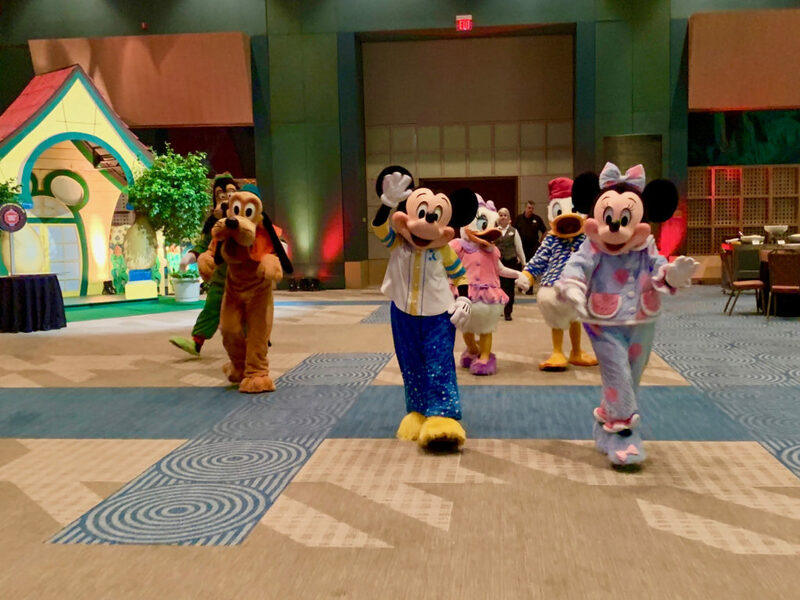 To wrap up the night, we had Mickey’s PJ Party that included lots of dancing and, of course, a chorus of “Happy Birthday” to Mickey & Minnie! I have been to almost every major D23 event such as this or D23 Expo and, personally, I have to say they just keep getting better! 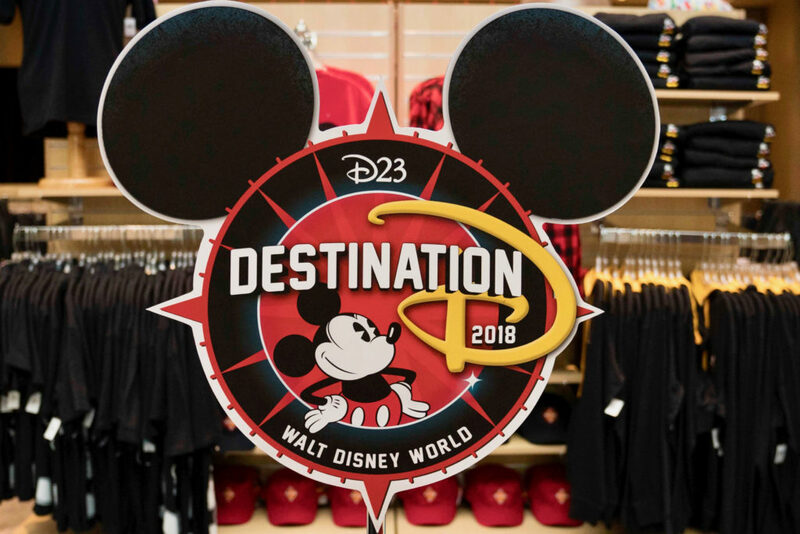 Destination D may not be for everyone, but there is something at Destination D for everyone. 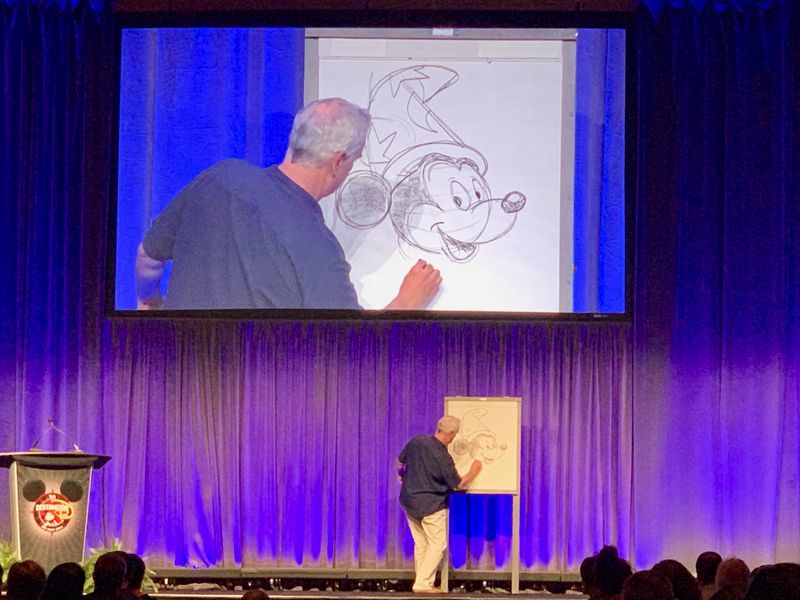 And even though most of the event is spent hearing and seeing special presentations, they do a great job breaking it up during both days with things like the “Mickey Mouse Club Moments” and “Animation Academy” where true Disney animators taught the crowd how to draw Mickey. 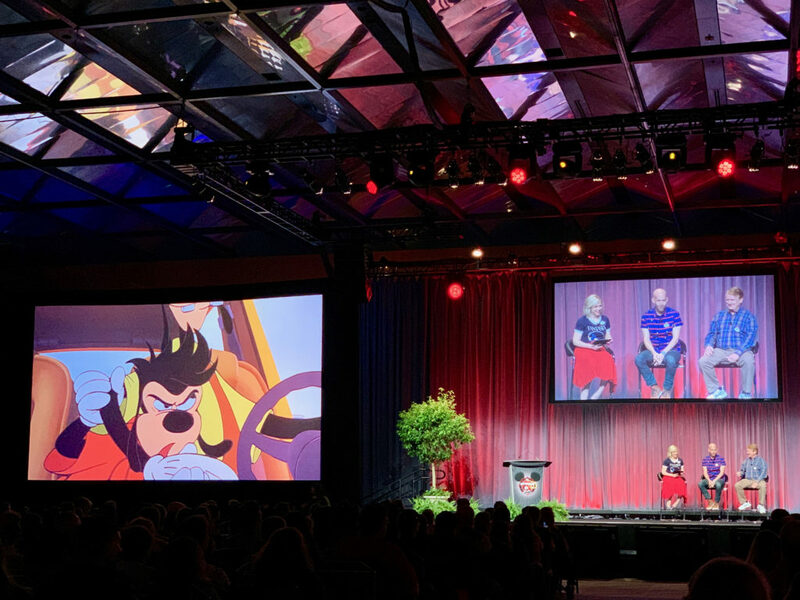 As I started this recap, I will end it with the sentiment of how much I love Destination D. It is always so much fun and it really does remind you how much of a family the Disney community is. 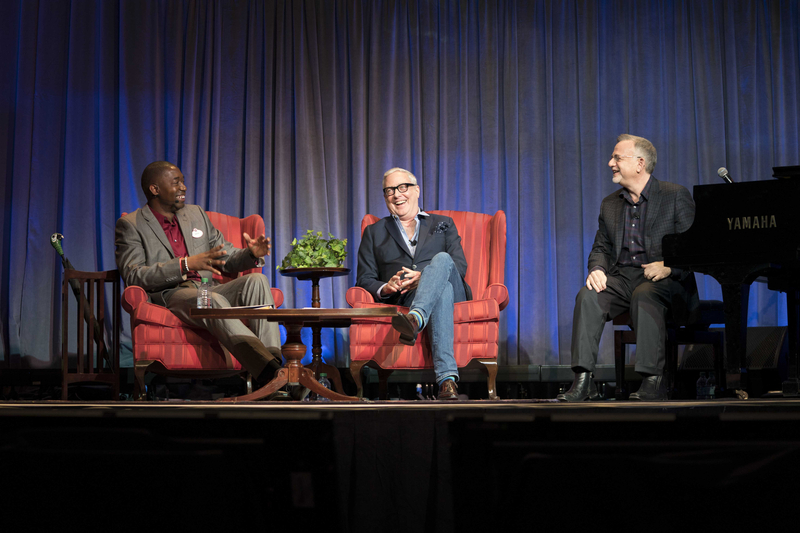 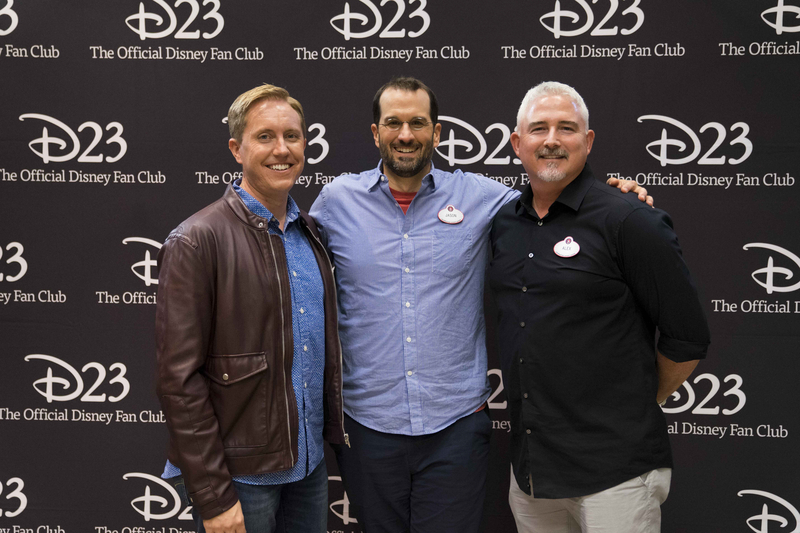 I would like to thank D23 Vice President, Special Events and Disney Corporate Creative Resources, Michael Vargo and his amazing team for having me as a guest and putting on such a perfect event. I look forward to 2020 and beyond!